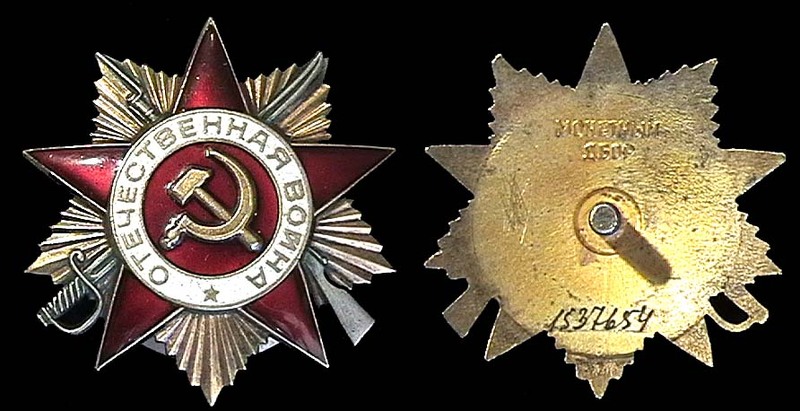 The old Imperial orders were essentially hoity toity aristocratic clubs. 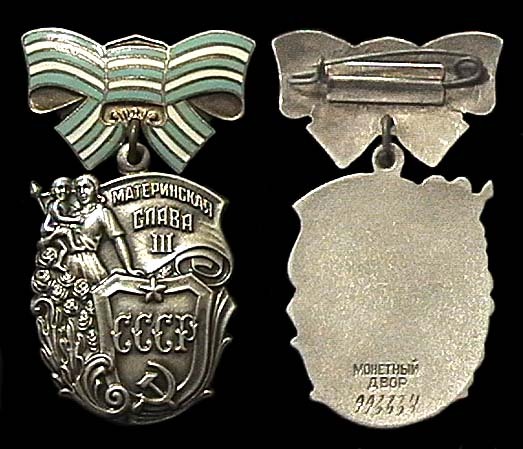 Yes, certainly some of them had a "good works" aspect, but mostly they were designed to demonstrate that one had an in with the Tsar or a prince. 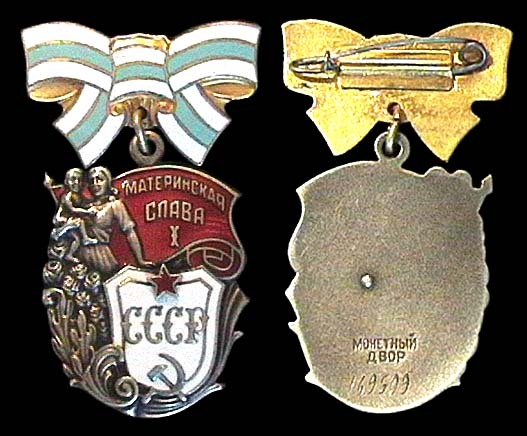 The badges of the orders showed one's rank within that club. 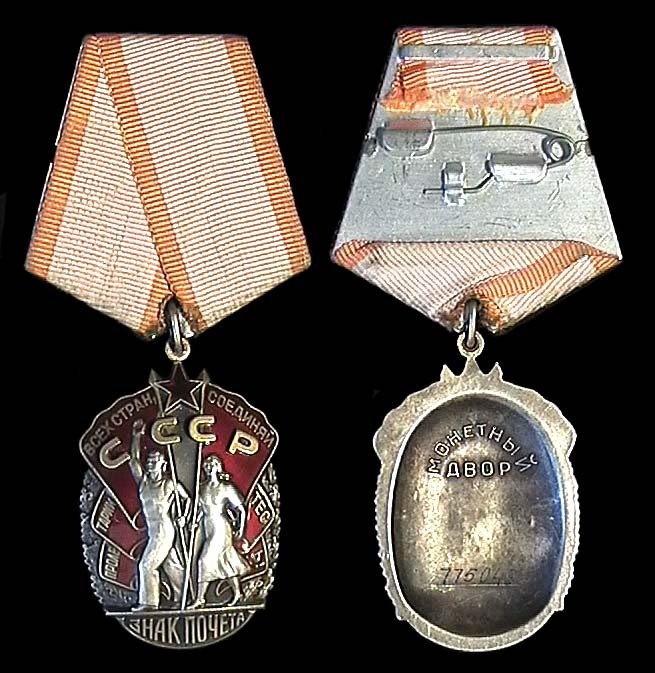 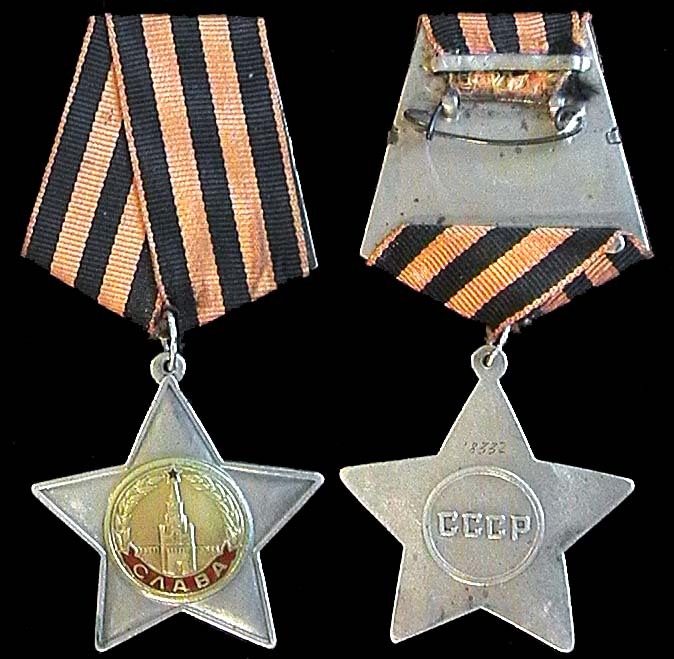 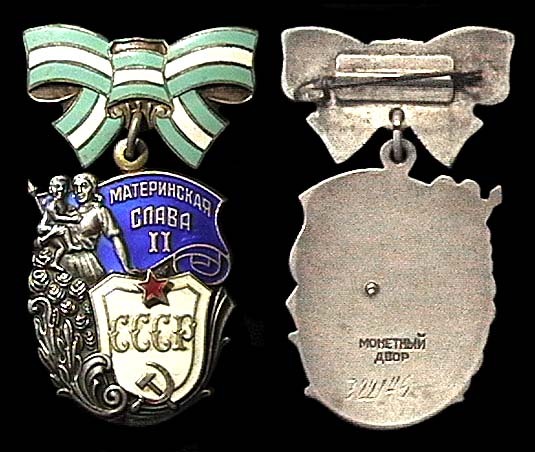 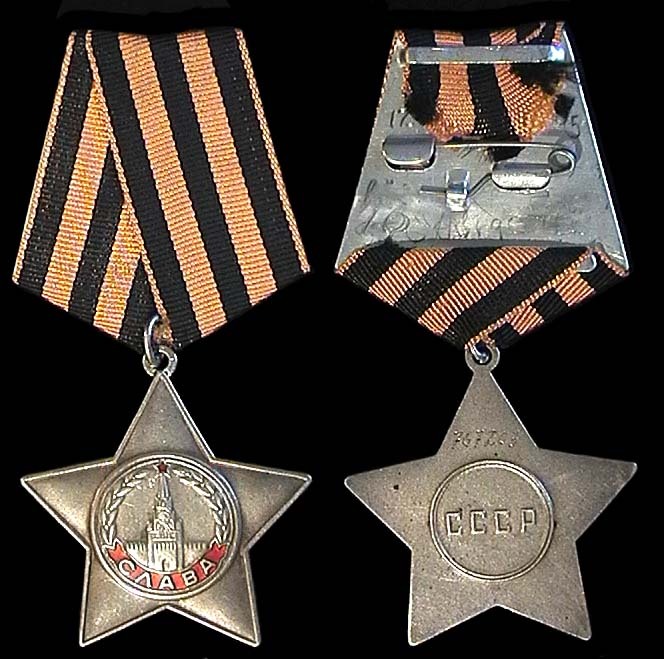 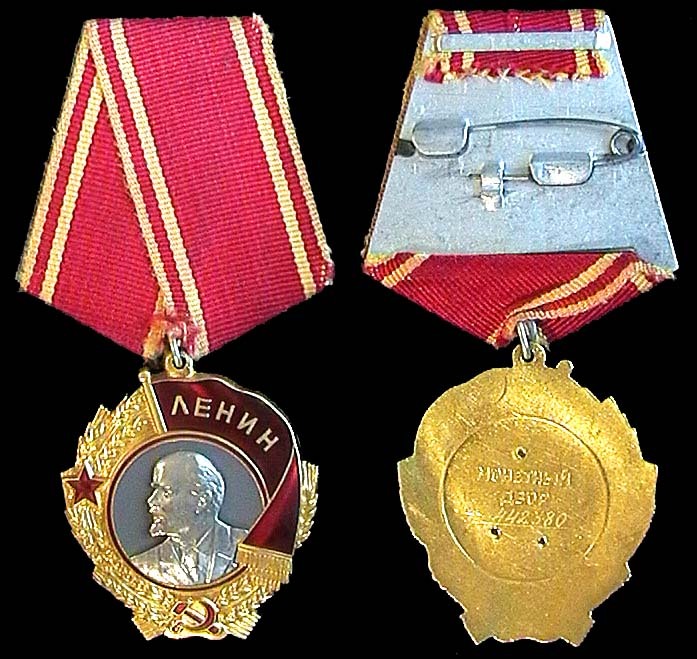 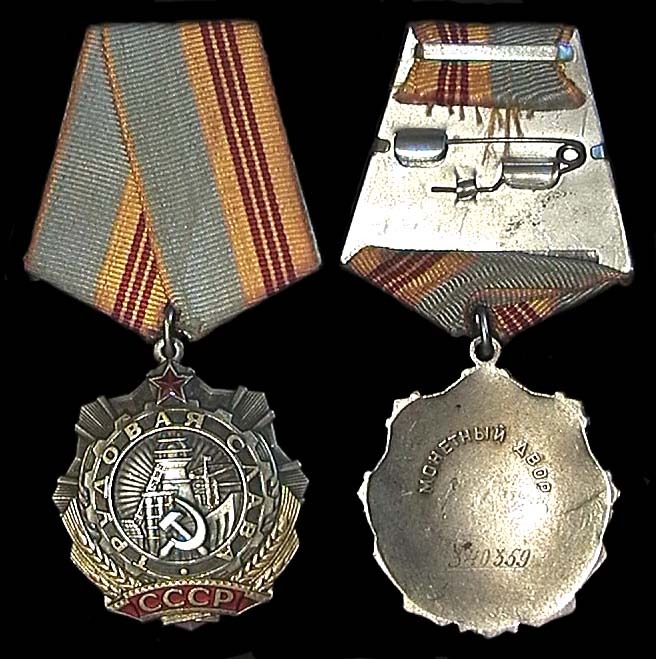 Soviet orders, on the other hand, were not club badges, but rather showed that one had achieved a category of distinction that came with certain privileges; discounts on commodities and services, extra medical and educational benefits, etc. 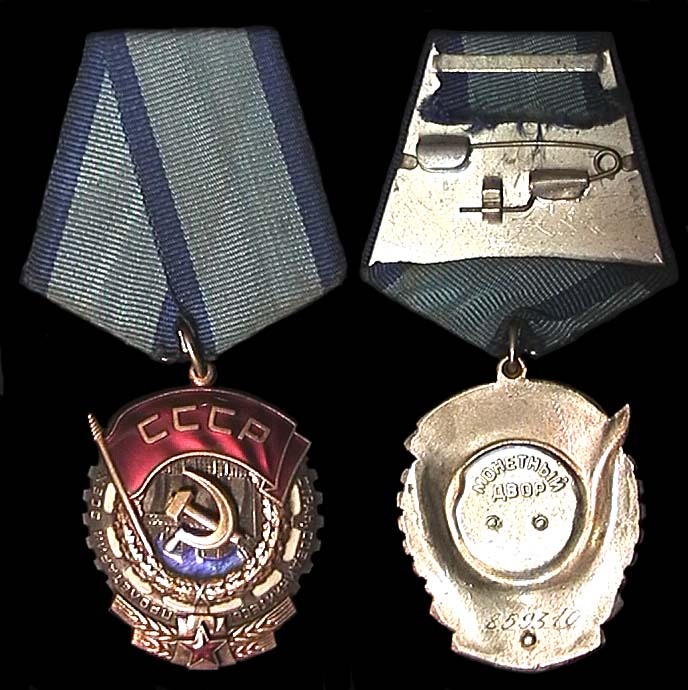 Several in stock. 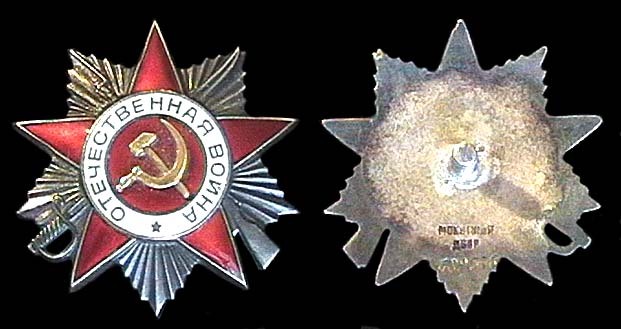 Picture is an example only.